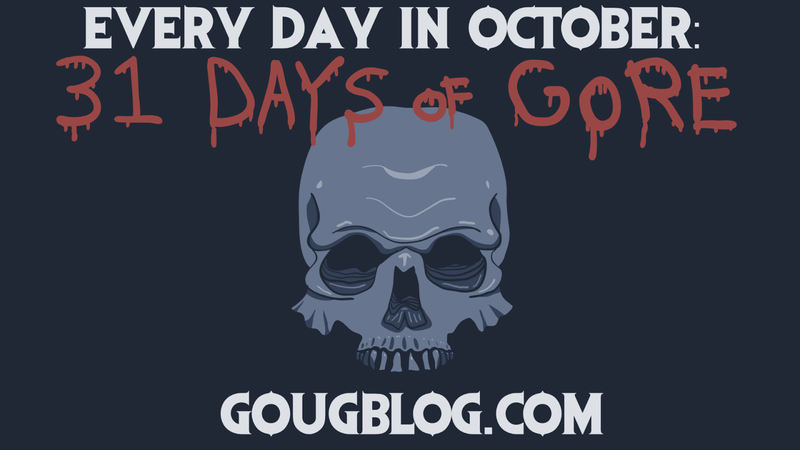 31 Days of Gore III is still happening! I can’t tell you exactly what to expect this year, but I tend to feature at least one shot-on-VHS horror flick, a melt film, a Full Moon movie, and a Troma movie. I also plan to feature an entire trilogy or series each Friday of the month. The rest of the month I like to play by ear so I don’t get bored. The only thing I can say for sure: it’s going to be the best one yet. Catch up on the last two years here.